Daily Slideshow: "From open roads to open seas." 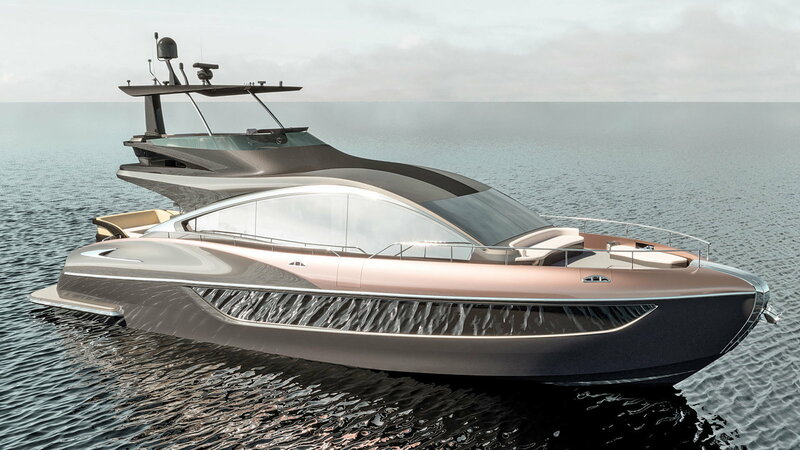 In a partnership with Marquis-Larson Boat Group, Lexus presents the LY 650 which will bring "a dream-like vision of the luxury lifestyle" to the ocean as remarked by Lexus executive vice president, Shigeki Tomoyama. The stunning 65-foot luxury yacht will be built, sold, and serviced in Pulaski, Wisconsin where Marquis-Larson Boat Group is located. 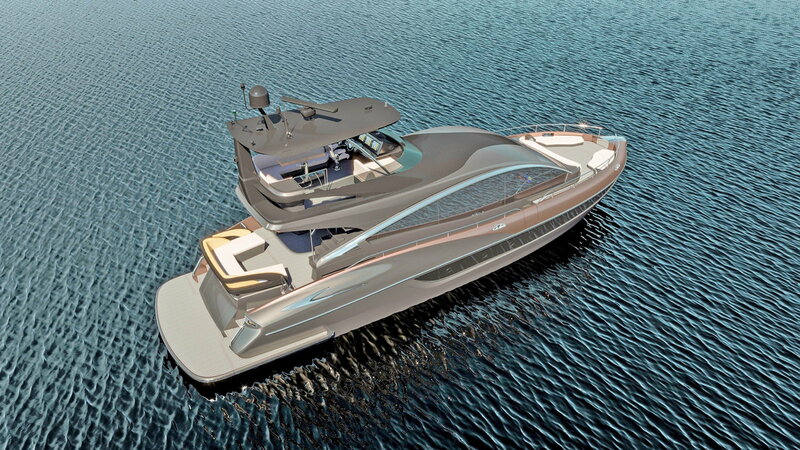 Just last year the two brands worked together to produce the 42-foot foot Sport Yacht Concept. 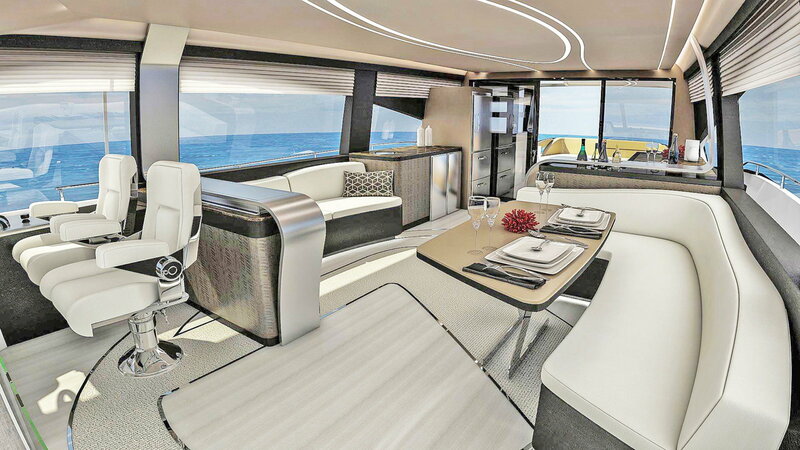 The 65-footer has been designed using Lexus's "L-finesse" language and shows off the cues using a pronounced bow profile with curved deck accents and heightened aft hips. Viewing it from the side, you can see the rise and fall of the yacht's silhouette echoing that of Lexus models. The LY 650 is now Lexus's fourth flagship model joining the ranks of the LS sedan, LX SUV, and the LC coupe. >>Join the conversation about the LY 650 right here in Club Lexus. 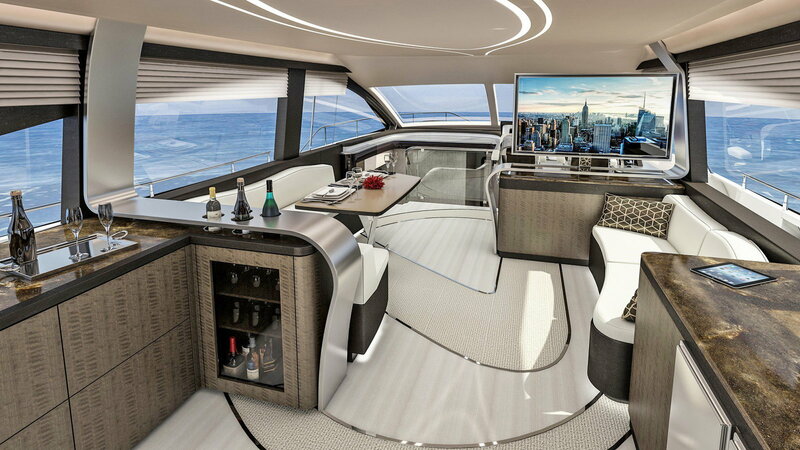 Many features of the Sport Yacht Concept have made it over to the production model LY 650. 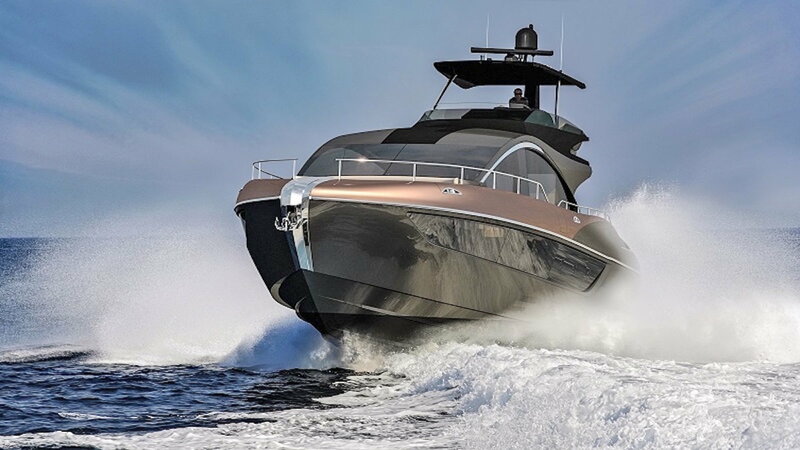 The LY has two 12.8-liter inline-6 IPS 1200 diesel engines producing 900 horsepower and capable of a top speed of 43 knots. The main lounge has a carefully crafted bar area with stainless steel accents, ergonomic seating, a flat screen TV, and windows that offer panoramic views. Toyota founded its Marine Business Department back in 1997 and produced its Epic line of fiberglass ski boats and wakeboards from 1998 to 2002. At the moment, its Ponam boat models include sport fishing boats, luxury cabin cruisers, and fully welded aluminum-alloy hulls powered by turbodiesel engines.